Your donations support the many community programmes of the North Vancouver Community Arts Council, ensure that we can continue to positively impact the lives of all of the members of our community through the arts. Many of our programmes and events are heavily subsidized or free, which encourages participation by the greatest number of people. 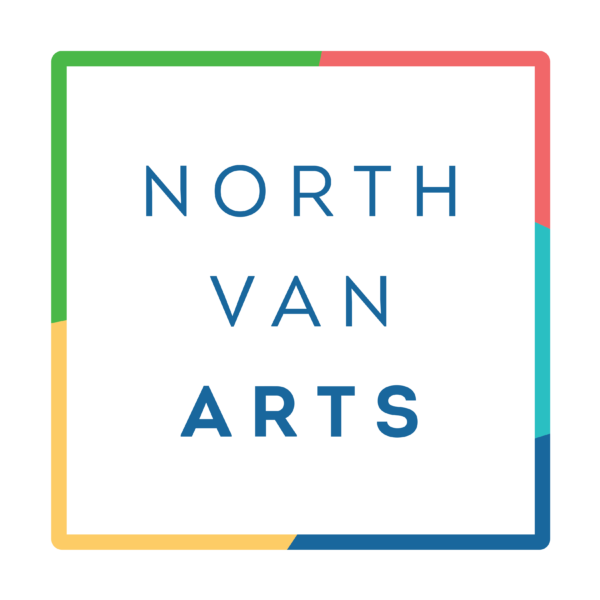 North Van Arts is a registered charity (North Vancouver Community Arts Council) and relies on the committed funding of our government partners and the generosity of local businesses, groups and individuals. Your donation supports our programmes, ensuring that we can continue to positively impact the lives of the members of our community through the arts. We are able to provide a tax receipt for any gift over $20.